Umbrella Planet is where Australian professionals go to get the highest quality custom branded umbrellas for their business or organisation. The experienced team at Umbrella Planet will supply your company or event with unique umbrellas individually printed with your logo design. 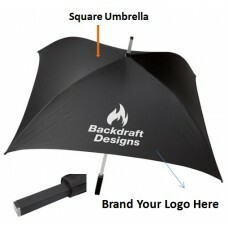 We print our umbrellas using single colour screen printing, stunning full-colour digital printing, and premium sublimation techniques. 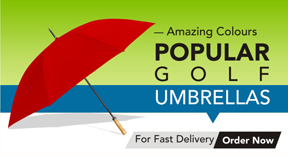 You can buy with confidence knowing that we stand by our quality, affordable range of promotional umbrellas. 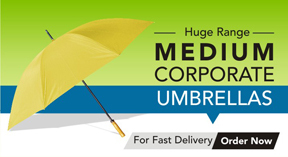 Ensure your custom decorated umbrellas match your campaign or company colours by selecting from our extensive range of colourful umbrellas in a variety of styles. 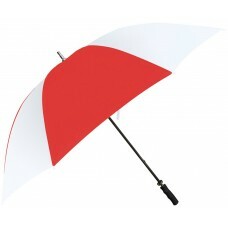 Select from umbrella colours including Red | Blue | Green | Yellow | Black | White | Navy | Pink | Blue | Silver and much more! If we don’t have the exact colour combination you’re after, please enquire about our custom PMS match panel colours for large quantity orders. 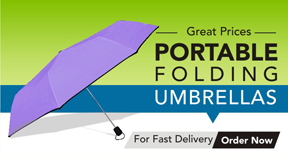 Because we stock a massive selection of umbrellas locally, we are always ready and able to print your design for a fast Australian turnaround time. Select the style that suits your organisation then contact our friendly staff to discuss your order options. 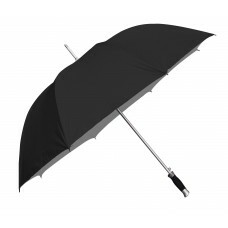 We deliver umbrellas to all states and territories within Australia within a standard two-week timeframe. Contact our friendly sales team today for more information.